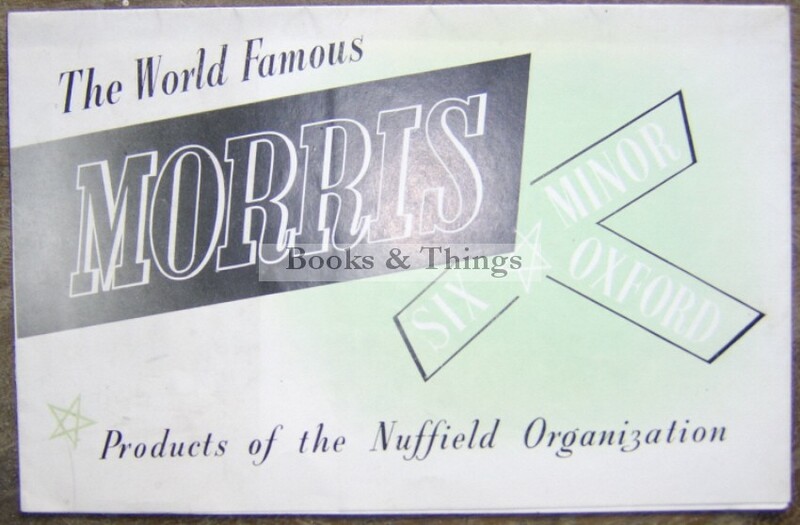 Morris Minor: Brochure. Well illustrated. Folded to 140 x 220mm. A little marked. Category: Motoring. Tag: Morris Minor brochure.